Carole King is the most successful and admired female songwriter in the history of pop music with 118 hits on the Billboard Hot 100 and recognised as the most successful ever female songwriter on the UK singles charts. She has written or co-written some of the greatest hits of the 1960s and 70’s for such artists as Aretha Franklin, The Drifters, The Shirelles, The Monkees, The Beatles, The Everly Brothers, Dusty Springfield, Little Eva, Herman’s Hermits and James Taylor. From her beginnings in New York writing Brill Building Pop with her then husband Gerry Goffin to her emergence as a singer / songwriter and a performer in the 1970s Carole King is the recipient of four Grammy Awards. Is an inductee in both the Songwriters Hall of Fame and The Rock and Roll Hall of Fame. Her 1971 album Tapestry sold over 25 million copies worldwide and held the No1 spot on the US album charts for an incredible 15 weeks. Featuring a cast of the UK’s finest musicians, singers and dancers. Carole – The Music of Carole King will take you on a journey through her early years in New York in that hotbed of creativity that was the Brill Building and features not only songs from the Goffin and King songbook but also songs that were written and recorded by some of the greatest artists and songwriting partnerships of that incredible era. As the 60s comes to a close the cast brings to life LA, The Troubadour Club and the singer / songwriter movement of early 70’s California. Carole’s 25 million selling album Tapestry and her collaboration with James Taylor. 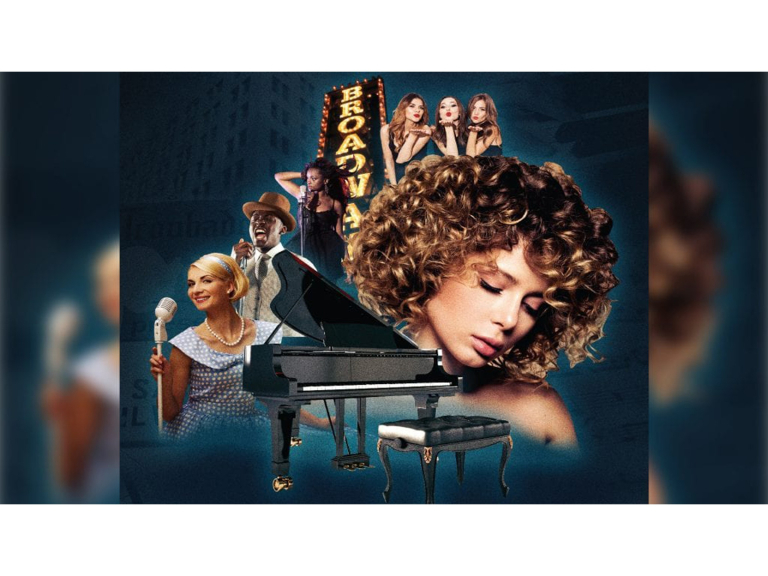 This incredible journey through the music of Carole King and the music that defined an era will have you on your feet and dancing in the aisles.